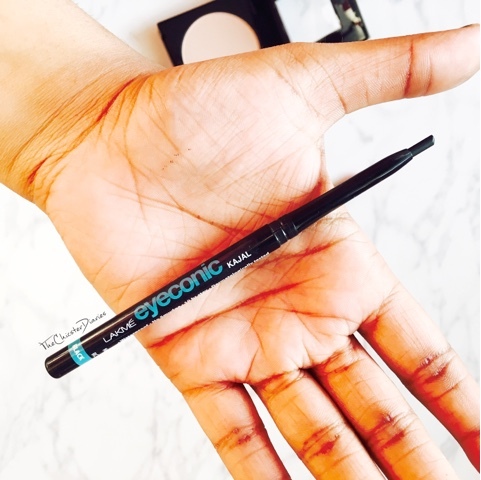 Lakme Eyeconic kajal - Black (Rs.210/- for 0.35gm): I still remember the time when Lakme had launched their eyeconic kajal and got almost the whole blogosphere buzzing. I am so glad that it totally lived up to the hype! Lakme eyeconic kajal comes in a sleek black packaging and has a twist‐up mechanism making it hassel free. The best part is that it stays for really long and hardly smudges even in hot weather conditions. The kajal is now available in more colors with which you can create playful looks and break the monotony of lining your eyes with just Black. 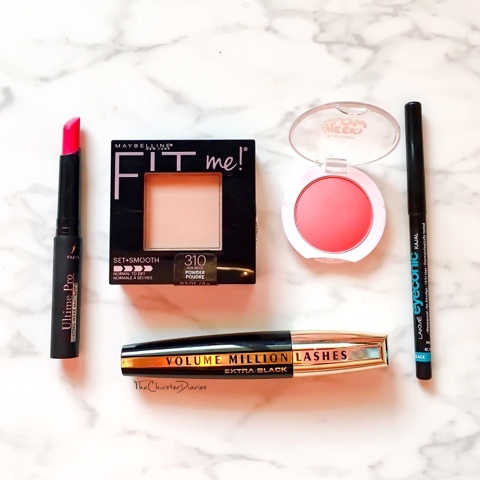 Maybelline FitMe! Matte Poreless Powder - 310 Sun Beige (Rs. 475/- for 9gm): Another contender in this list is from the house of Maybelline, this pressed powder from the newly launched FitMe! collection. 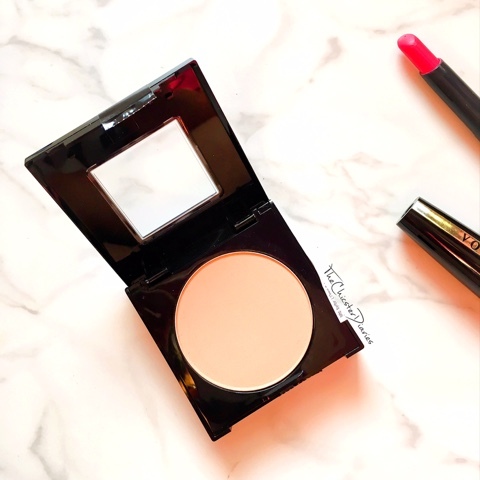 The pressed powder is packed in a sturdy compact case and is available in 4 shades. The texture is smooth and light‐weight. The formula is buildable when teamed up with the Fit Me! Poreless Foundation and gives a natural finish, you can even adjust the coverage as per your needs or occasion. It lasts for around 6 hours on my combination skin after which I need a touch‐up. The thing I like most about it is that it blurs my pores to a great extent. L’oreal million lashes mascara - Extra Black (Rs.850/- for 9.2ml): Because the only drama I like is in my lashes. This drugstore mascara is one product which can even give high‐end brand mascaras a run for their money. As a matter of fact! Vogue UK has voted it as one of the 10 best mascaras in 2016. It not only separates lashes beautifully but also gives a lovely lengthening effect. The volumizing effect is another bonus. It does really give million lashes effect! Maybelline Cheeky Glow blush - Fresh coral (Rs.299/- for 7gm): Isn't the packaging of these blushes just super cute? The blush is available in three shades and I own the Fresh Coral shade which is a lovely pinkish coral shade. The texture is very smooth which makes blending super easy. The product is highly pigmented because of which I do not need much product making its super cost efficient. As you can see, the packaging is neat and very travel‐friendly. It is dermatologically tested and fragrance free too. Yay! Faces ultimate pro longwear matte lipstick - Read my Lips (Rs.699/- for 2.5gm): A lipstick that goes on smooth and also stays for long is every girl’s dream and Faces Canada made this dream a reality by launching pro longwear matte lipsticks! 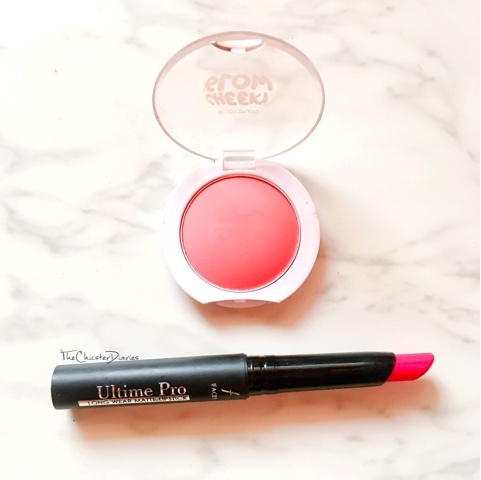 The lovely hot pink colour compliments sun kissed beauties and overall brightens your face. These lipsticks have a creamy formula that settles into a matte finish and is not at all drying in nature. 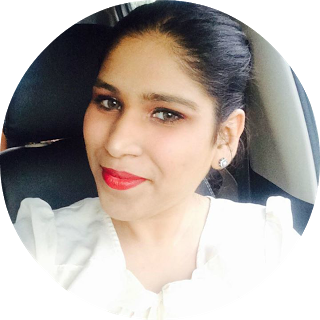 Definitely a lipstick which you should check out if you are into matte finish! Hope you enjoyed reading this post. 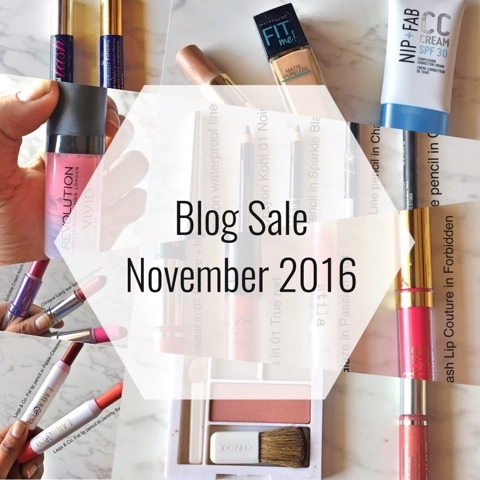 Drop in a line in the comments section and let me know which are your favourite drugstore makeup products? also, have you tried any of the ones I have specified in this post? Thanks for much for sharing, lovely! 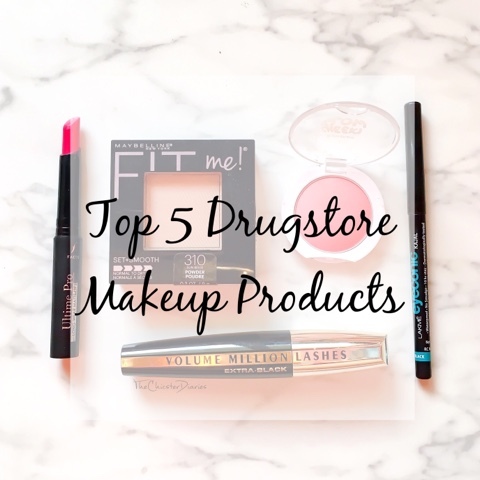 It's always great to keep eyes peeled for those fab drugstore finds. Sometimes they can even be better than the super pricey goodies (depending on what it is, of course). I've heard of Fit Me so many times, might be worth giving it a go. Great list!! The blush is in my wishlist now!! I love each one of these. Cheeeky glow, eyeconic is a must have for every girl. 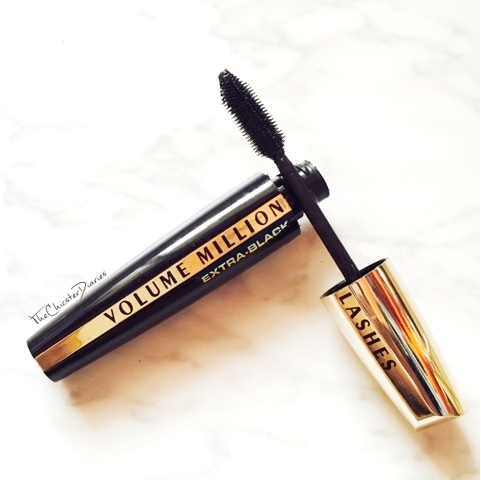 I've got to checkout Loreal million lashes mascara. It's raved by everyone! Hi honey! This post is really interesting! 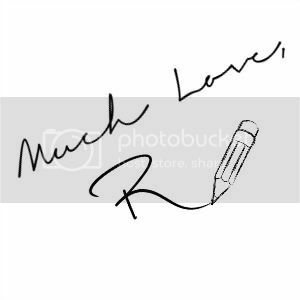 These are some really nice picks Rajshree. Great post. I have been loving drugstore products for awhile now. There are some great finds for sure. I haven't tried any of these but would like to!